Mojo Book Review (and a Giveaway! ): The Collected Short Stories of Louis L'Amour | Frankly, My Dear . . . I named my newest Nutcracker after him. I collect Nutcrackers, and every holiday season my Mom lets me pick one for my Christmas gift. It’s been a tradition for about ten years now. Last year I couldn’t find any that I really wanted. Then suddenly one day, at the local Kohl’s Department Store and looking for something completely unrelated, I turned around and there he was. Rocking right at me. There was no question. He was The One. Thankfully, Mom let me have him before Christmas, so I could enjoy his company. As you can see, Little Louis sits high on his ridge, overlooking the beautiful front vista of my little Bedford Manor. I love his style of writing. The infusion of history, environment, and emotion. His descriptions and dialogue are like no other. Which explains how the man could have written over 100 books in his lifetime and been the first novelist to receive the Congressional Gold Medal. 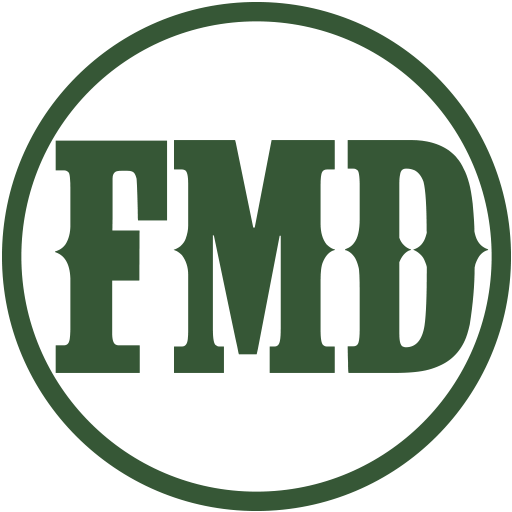 The Congressional Gold Medal is the highest civilian award in the United States, and is awarded to an individual who performs an outstanding deed or act of service to the security, prosperity, and national interest of the United States. Although L’Amour died in 1988, his stories and legend live on. Living in the civilized desert of Southern California, I’m struck by its beauty when I read his stories. I find myself lifting my eyes from the pages to look into the distant horizon. Could that be such a location I’ve been reading about? How many Cochise or Navajo or outlaws have walked across my yard, before it was my yard? Did my ancient Joshua Tree provide shelter and fruit for any struggling stranger? What did my area look like before it was a tame town? 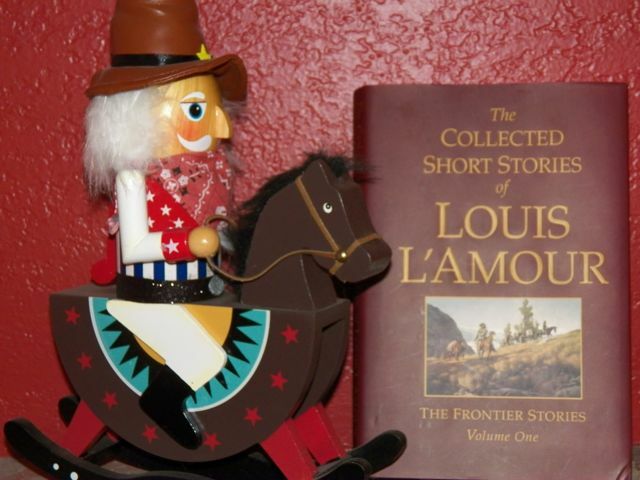 I’ve been reading The Collected Short Stories of Louis L’Amour, Volume One: The Frontier Stories. My mom, the avid reader that you’ve read about, picked up the book for herself last summer. When I “glanced” at it on her coffee table, I couldn’t put it down. So she lovingly bought me my own copy. I know: awwww! She’s cool like that, my mom is. And while I haven’t finished reading; in fact, I put it aside through the winter… well, I just picked it up again and have made it my goal to finish by the end of June. I’m not a speed reader like my mom is, but I do certainly love the activity. Especially when it adds so much to my world. The Creosote bush I photographed last week means more to me now. Almost every story has an amazing quote in it. I want you to see more in the world around you. To discover the history of America’s wild west past. So if you’d like your own copy of The Collected Short Stories of Louis L’Amour, Volume One: The Frontier Stories, here’s how you enter to win a copy. a. Follow me on Facebook and share this giveaway. b. Follow me on twitter and tweet this giveaway. c. Follow me on Pinterest and pin this giveaway. d. Share this giveaway on your own blog and leave the link in the comments below. 1. This giveaway is solely through Molly Jo and the blog Frankly, My Dear…. There are no corporate sponsors and is in no way endorsed by any other person, business or entity. 2. Only legal citizens of the United States and Canada aged 18 years and older are eligible to win. 3. This giveaway begins at 5:30 a.m. PST on Friday, June 22, 2012 and ends at 11:59 p.m. PST on Friday, June 29, 2012. 4. Winner will be selected from all eligible comments on Saturday, June 30, 2012 through Random.org. 5. One prize consisting of a new edition of The Collected Short Stories of Louis L’Amour, Volume One: The Frontier Stories will be given. No substitutions or transfers allowed. 6. Molly Jo and Frankly, My Dear… are not responsible for any damages that may occur during shipping. 7. You may comment as much as you like, but any comment/commenter that does not meet the requirements will be disqualified from this Giveaway. 8. By leaving your comment on this post, you agree to be bound by the rules of this giveaway in their entirety. So there you are. Have fun, and good luck! James Patterson for fictional escape reading. I love Beth More and her devotions and Bible studies when my spirit needs to be fed. Those are both great selections. Thanks for entering, Jess! Good luck. Great science fiction writer! Thanks for entering. Good luck! I tweeted, shared to FB, and stumbled. I am already a email subscriber. This book sound great. I really like Sally Gunning, a local author here on Cape Cod. Let’s see how many chances is that?! Thanks for the great giveaway!!! Ann recently posted..Klutz Activity Book Giveaway! Thanks for entering, Ann. You have three chances! (For two more, Pin this giveaway on Pinterest, and share this post on your own blog!). Good luck! My favorite author is Pat Conroy. But I’m excited by the prospect of learning more about Louis L’Amour! Thanks for participating! Be sure to Pin, Tweet, and fb for more entries! Mine is Stephen R. Lawhead, King Raven trilogy is a different perspective on Robin Hood. Del, thanks for entering. Lawhead sounds like an interesting writer, I’ll have to check it out! Louis L’Amour is one of my favorites, along with Tolkein. 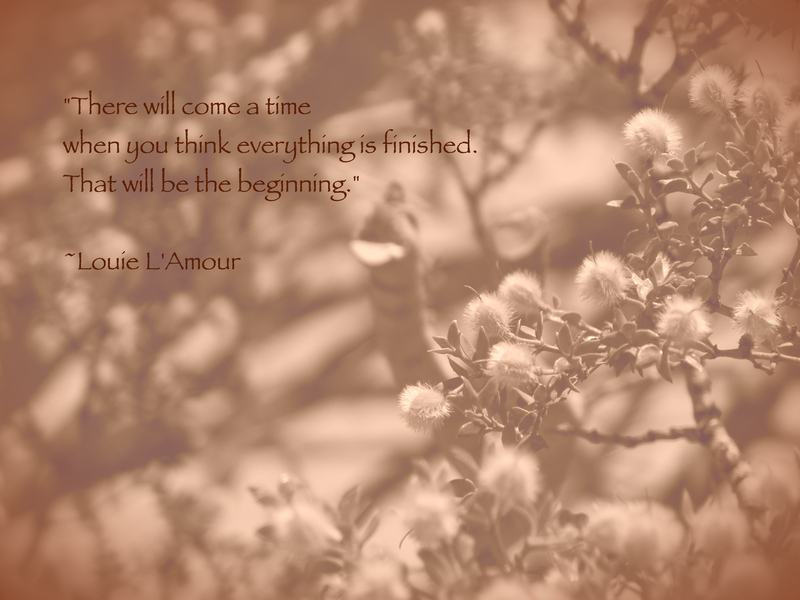 My father read Louis Lamour and I grew up loving those books.